Meet membership requirements of their local home builders associations. 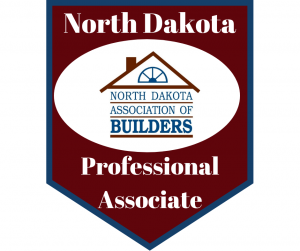 Been a member of the ND Association of Builders for at least 2 years. Comply with all appropriate North Dakota statutes applying to their field of expertise. Work in compliance with appropriate local, state and national codes and regulations. 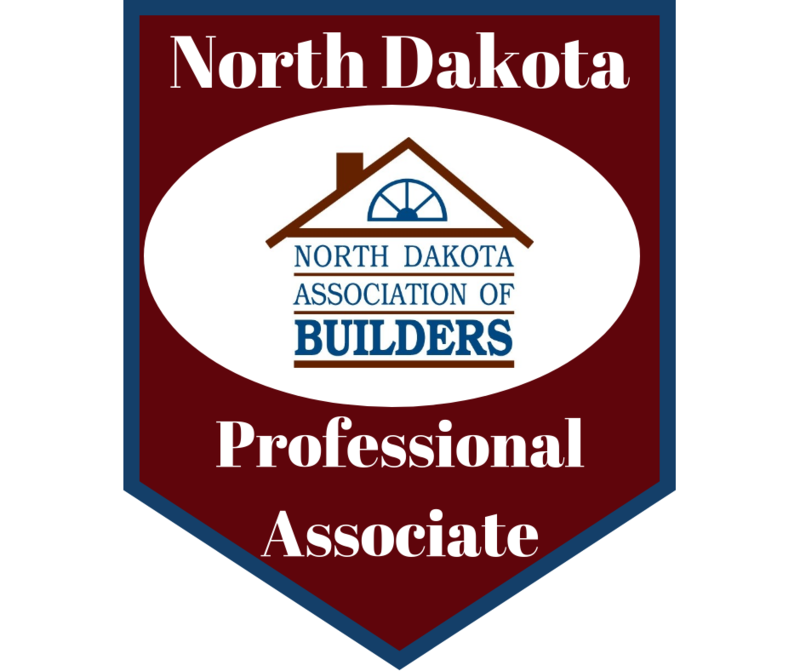 Adhere to the Code of Ethics of North Dakota Association of Builders. Complete seven credit hours of continuing education annually. 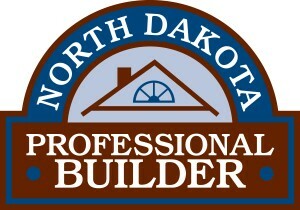 Choosing a ND Association of Builders Professional means you and your team is committed to your complete satisfaction.